Tuesday, 18 November 2014, 9 a.m. – 5 p.m. 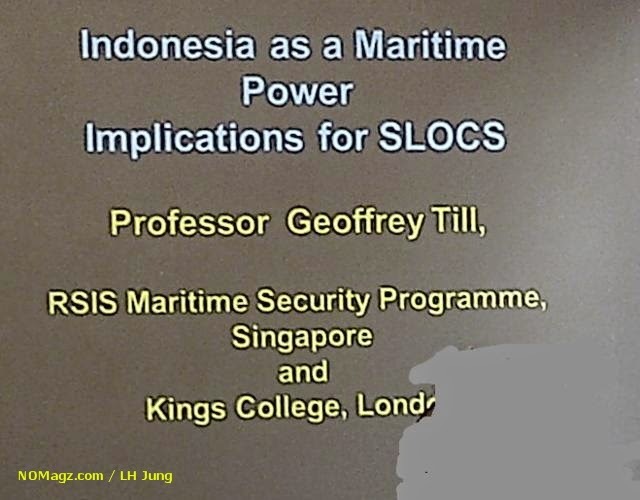 This session will aim to decipher the new Indonesian government's emphasis on maritime issues and discuss how Jokowi's pledge to realized indonesia as a 'global maritime axis' will affect SLOC in the Asia-Pacific region. 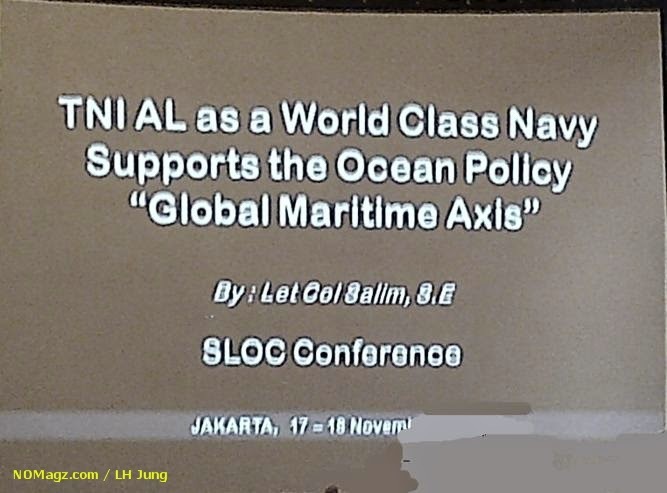 In particular this session will discuss if and how Jokowi's maritime policy fits into our understanding of SLOCs to the Asia-Pacific region from the perspective of the political, economic and social cultural benefits they bring to states in the region and whether a 'global maritime axis' can be a springboard for a wider regionalism taking place. 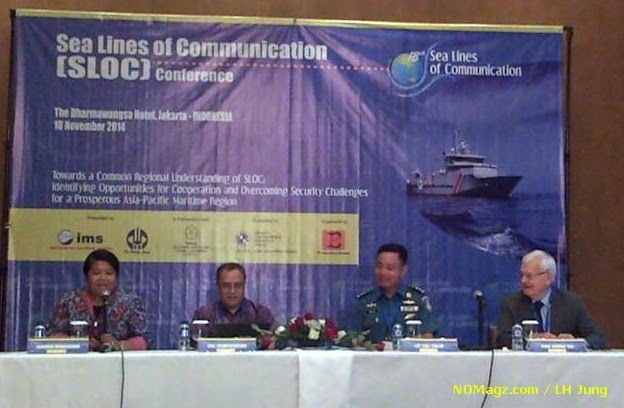 Dr. Connie Rahakundini Bakrie (Board of Trustees Member, Institute or Maritime Studies, Indonesia). 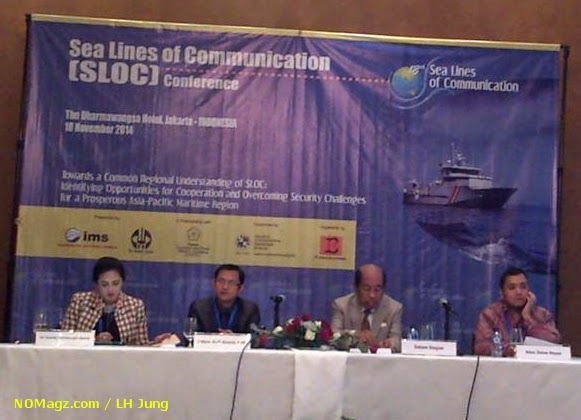 This sessions will discuss the different interpretations of UNCLOS stipulations related to SLOCs and principle of free passage. 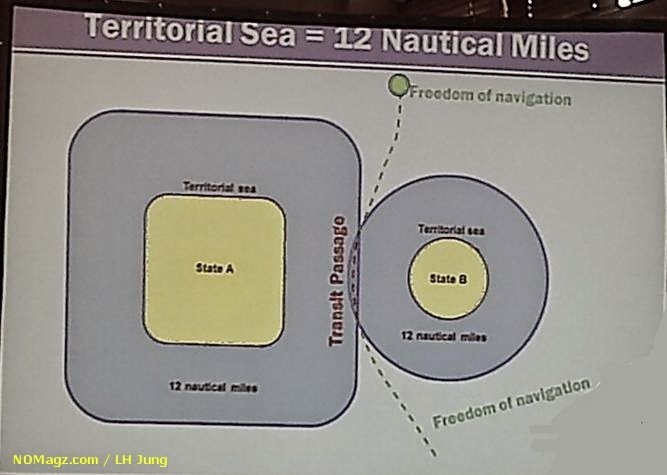 In particular the session will hear the perspectives of various Asia-Pacific countries - including the coastal states that SLOcs passes by and the major powers that depend heavily on trade transported through the sea lanes. 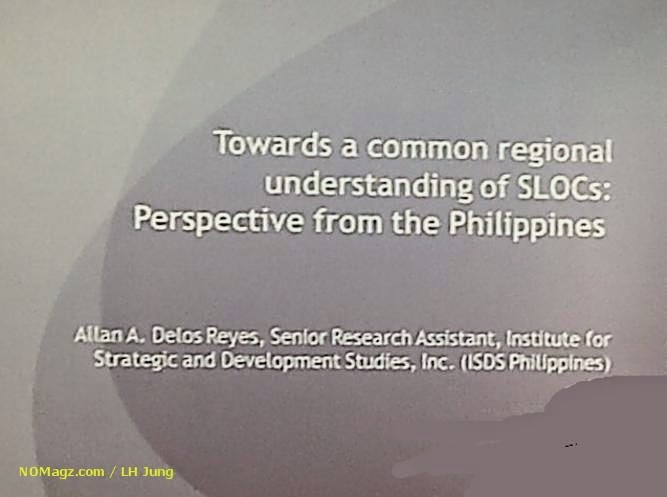 By putting forward all the different interests and concerns, the session aims to find key elements that can later form part of a common regional understanding and consensus on SLOCs needed for an effective SLOC regime in the Asia-Pacific.